To thank Fr. Libor for his service to our Parish, and also to support him along the way, we are preparing a Spiritual Bouquet of a Rosary for his intentions each day of 2019. 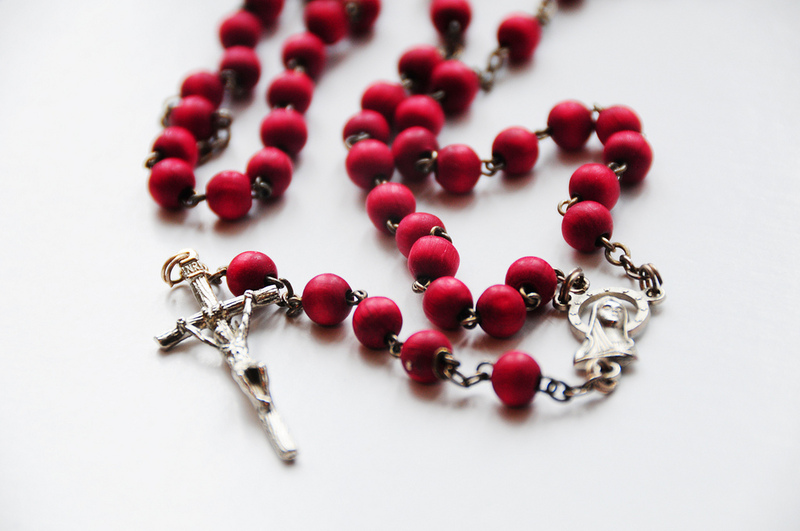 You, either alone or with your family, can choose a day during the year to pray one rosary for Fr. Libor. If you would like to be included in this Spiritual Bouquet, please register your name. Your name will be added to the calendar. Thank you for praying for Father Libor’s intentions!